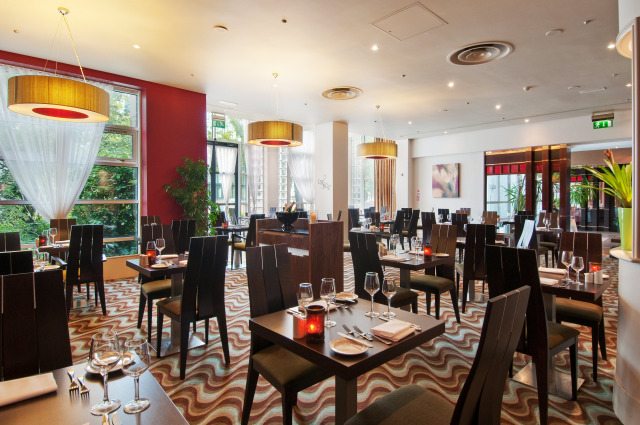 Recently completely refurbished, the Hilton Hotel Dublin offers 193 superbly designed bedrooms & meeting space from 2 - 400 persons theatre style, and a dedicated Fitness by Precore suite exclusive to hotel residence. 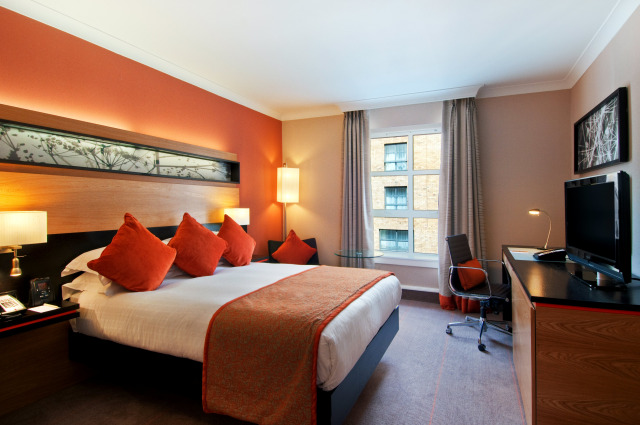 Located in a safe enclave in Dublin 2, The Hilton Dublin hotel is a 10-minute walk from the fashionable St Stephen Green area. Within close proximity is also the RDS, The O2 arena, Croke Park, The Convention Centre Dublin & The Grand Canal Theatre. 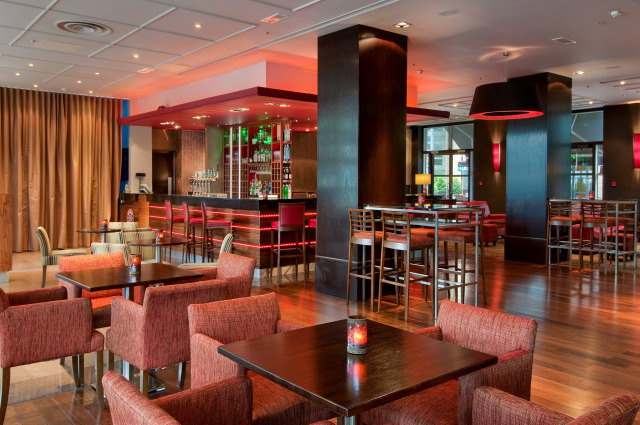 This hotel holds all of Dublin on its doorstep. 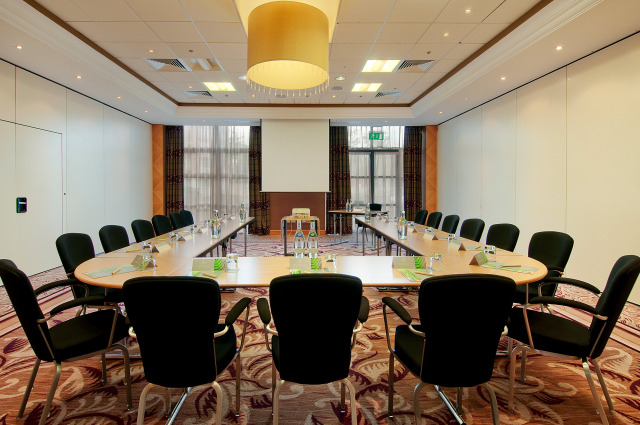 At the Hilton Hotel Dublin we aim to provide a comprehensive range of services with a focus on quality and customer service. 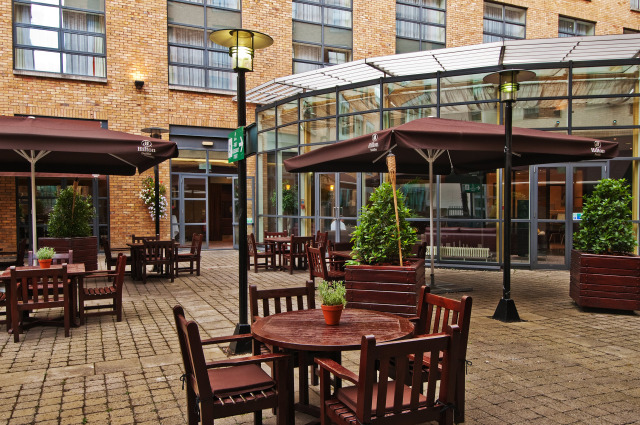 A combination of dedicated, expert staff and strategic, safe location result in the hotel being the top choice of corporate travellers to Dublin. 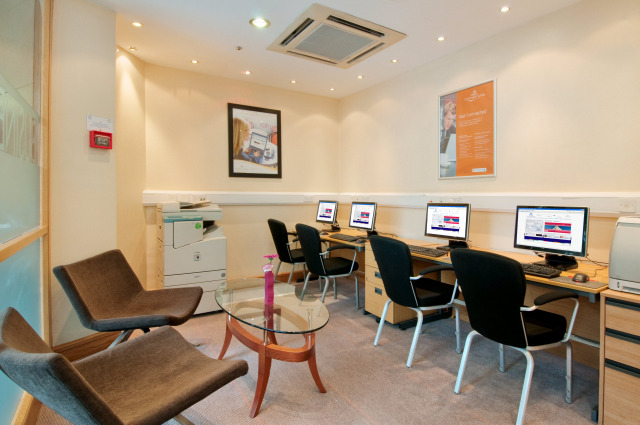 On an individual business basis, our Business Centre staff will accommodate any business requirement you may have, as efficiently and timelessly as required. With 24 hour room service, express check in & check out, secure broadband & underground parking we provide the right blend of welcome, warm service and quiet efficiency. 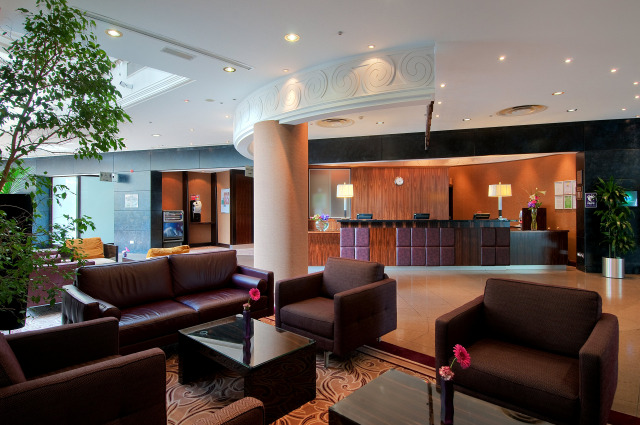 Contact Hilton Dublin City directly or use our simple contact form.